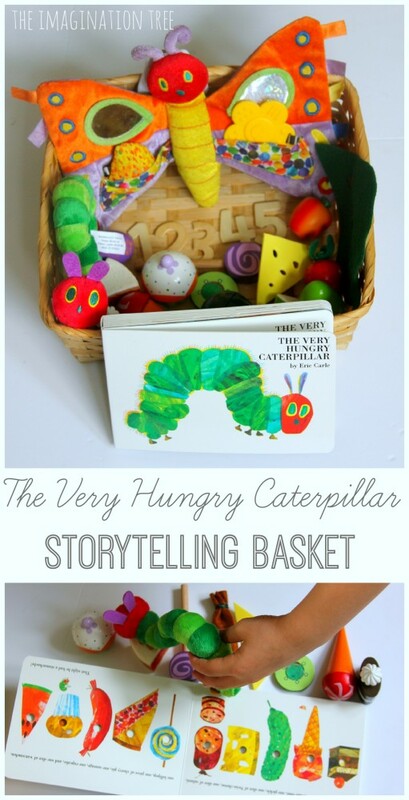 Make this “The Very Hungry Caterpillar” storytelling basket for hours of playful, storytelling fun! 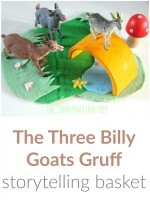 This is a wonderful resource to go along with this classic picture book for kids and is simple to put together, great for any classroom, child care or home learning environment. 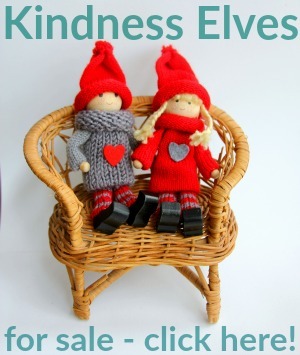 It would also make such lovely gift for a preschooler! 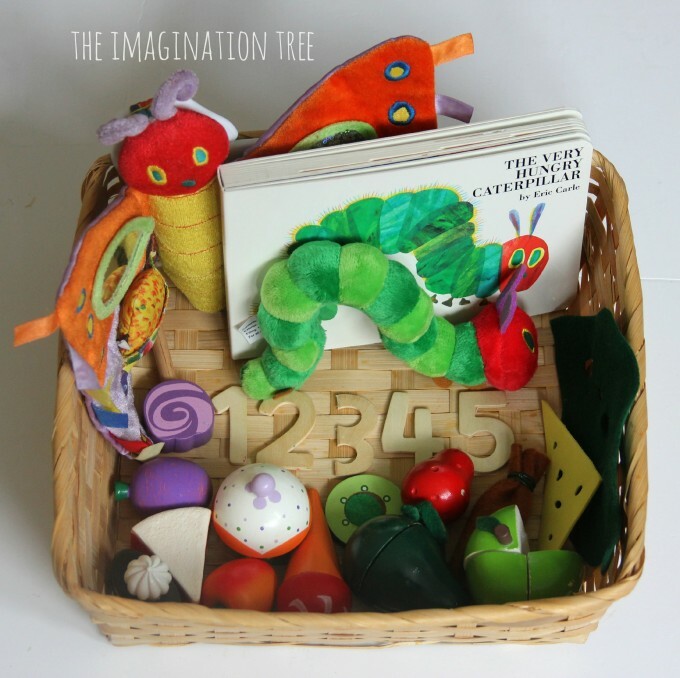 Following along in our new early literacy series of Sensory Storytelling Baskets, we put together one for our favourite picture book of all time, The Very Hungry Caterpillar, by Eric Carle. 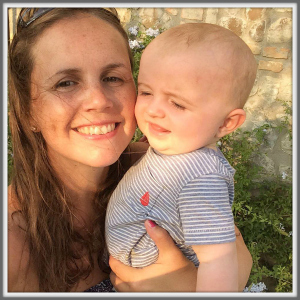 I’m absolutely sure you will not only have heard of this book but own it and love it yourself too, but in case you’ve missed it along the way somehow, here is a link to find it for yourself! We are fortunate (or crazy) enough to have lots of small toys in our house, ranging from Playmobil characters, food and furniture to endless amounts of wooden play food. 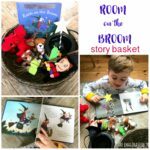 Whilst annoying to store and painful when left out (again) and tripped over, these are an absolute goldmine when it comes to assembling these storytelling baskets! As ususal, we first of all read the story together, then took the book with us on a hunt around the house to find items to fill our basket with. 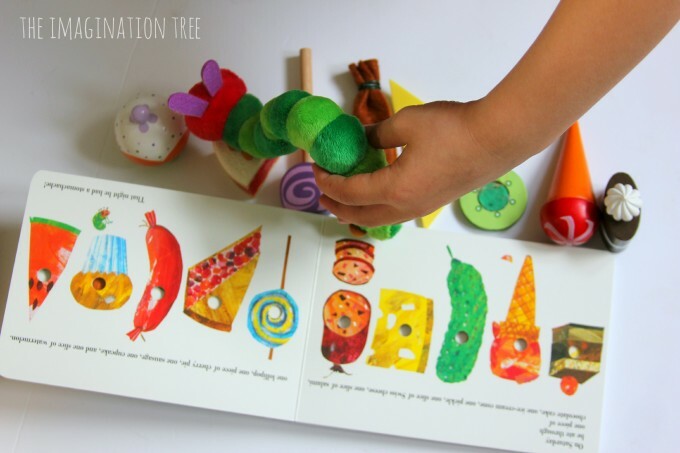 We already had a toy caterpillar which came with our small, board book version of the story. 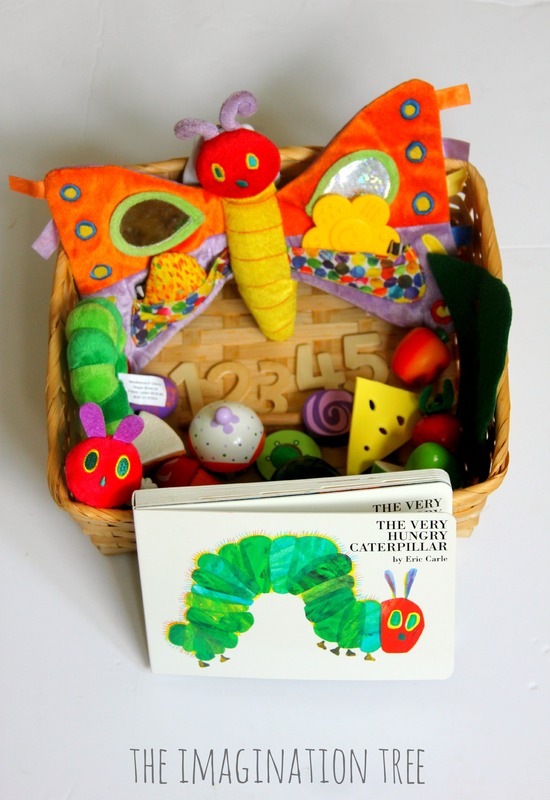 I highly recommend this set for giving as a gift or buying for a story prop as it can be hard to find a small, realistic caterpillar toy sold on its own. 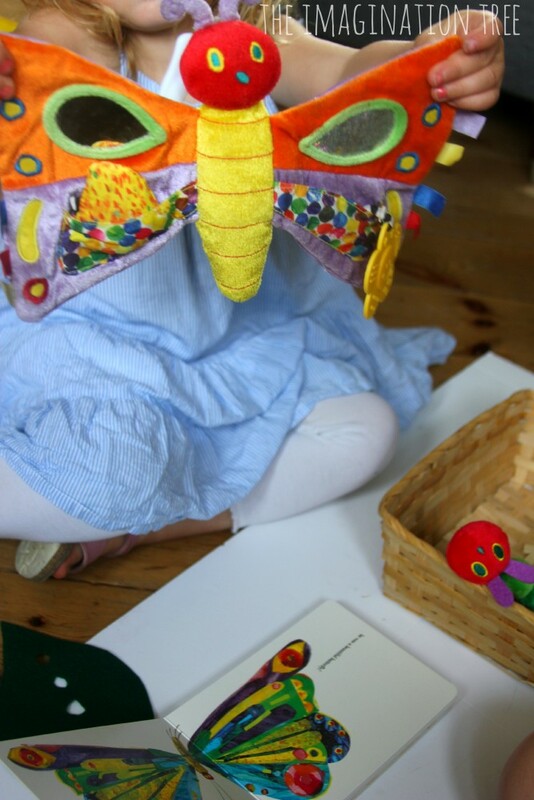 We also had a baby toy butterfly which worked perfectly for that part of the book. This version is even nicer! Apart from those we filled the basket with items of wooden fruit,, lollipops, ice creams and cakes, along with some wooden numerals to represent how many of each he ate. 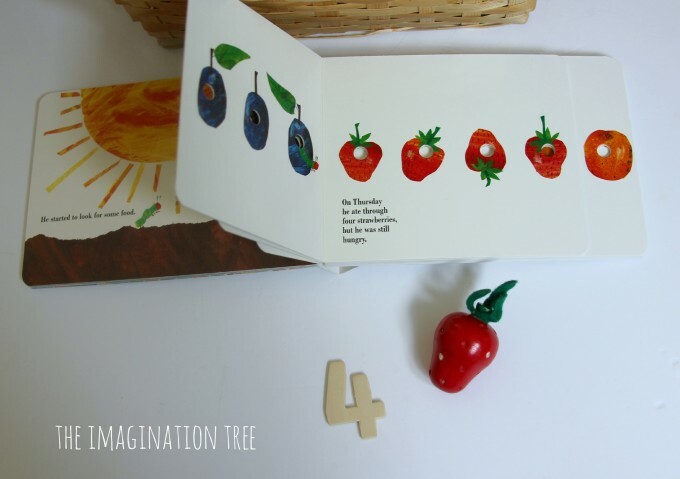 This added an extra learning opportunity as they had to count the number of fruits he munched through, then search through the basket to find the matching numeral. We didn’t have all of the things we needed for the feasting page, and anything that was missing we made from some pieces of foam or felt, in a super-quick fashion (i.e. no glueing or sewing involved!) The Swiss cheese was simply made by cutting a triangle from craft foam and snipping out some circles for holes, for example. Some other things I modified, such as colouring one of our wooden peaches purple to make a plum and adding some red cherry filling to a plain cake, to make the cherry pie. Then it was time to play! We retold the story together, turning the pages and taking turns to find the matching items from the basket. 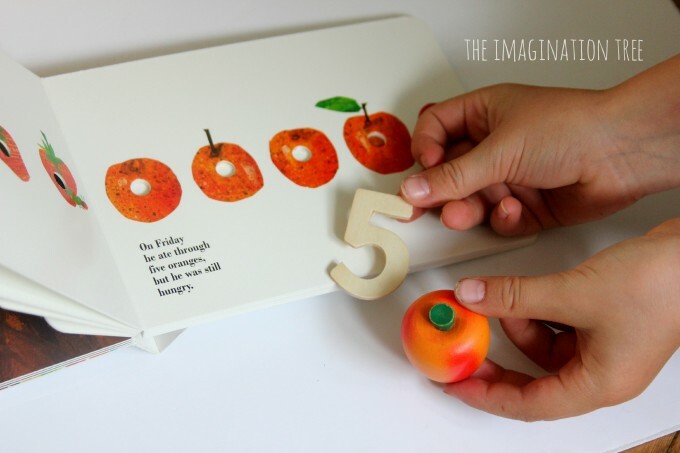 They used the numerals to represent how many of each fruit he ate through, then lined up his Saturday feast items next to the ones as they appeared in the book. 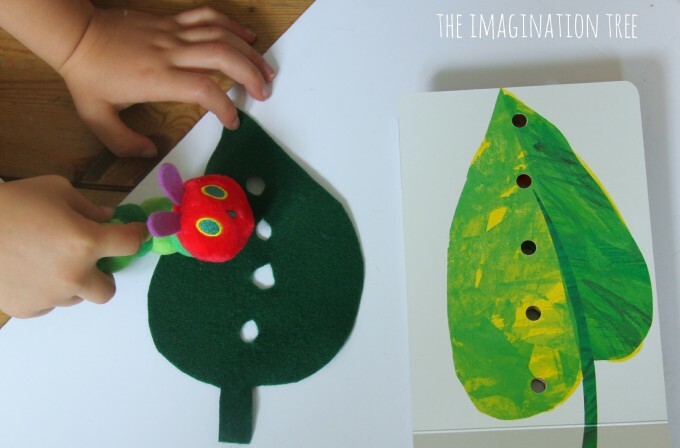 We used another, simple piece of cut green felt to make the fresh green leaf. And the butterfly baby toy was perfect for his metamorphosis! 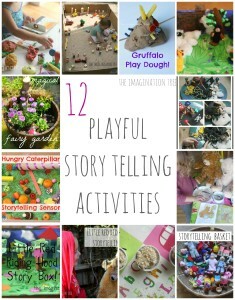 They took it in turns and then played with it independently, telling the story themselves. 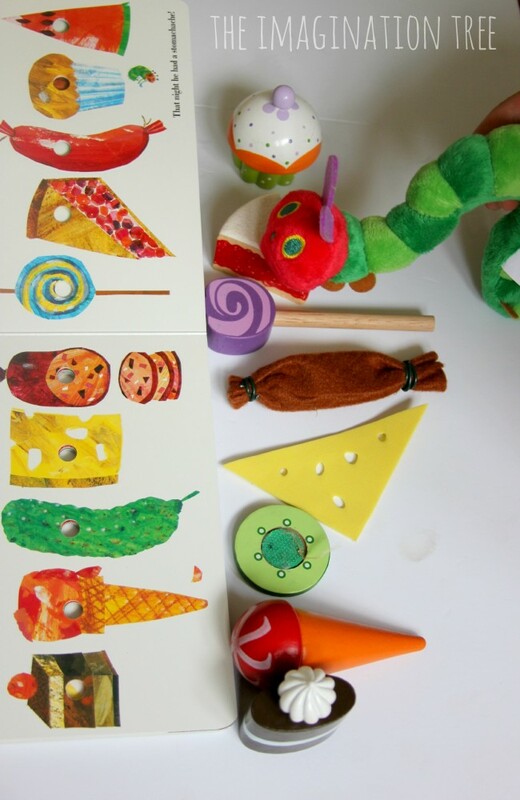 The older two read the words as they turned the pages, and Miss 3 retold it entirely in her own words by using the pictures and story props as her aides. 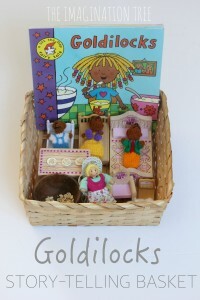 Packaged up with the book and soft toy this would make such a lovely gift for a preschooler or young school aged child! 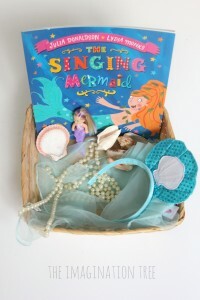 Check out all our other SENSORY STORY-TELLING BASKETS!